Mark Hamill is set to host a special tribute panel to Carrie Fisher at Star Wars Celebration Orlando next month. The tribute is scheduled to take place on Friday April 14. The American actor will also be headlining his own solo panel on Sunday April 16. 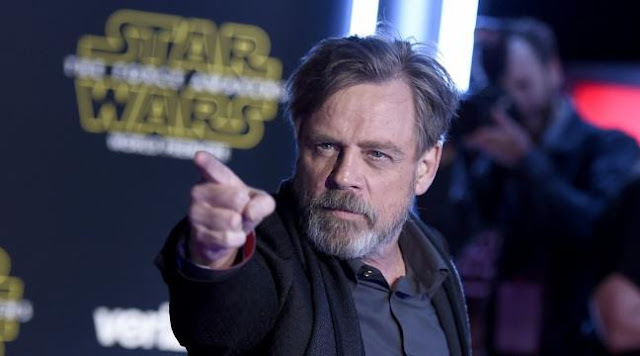 How excited are you to see Mark Hamill host TWO panels at Celebration Orlando? does anyone know what time it will be?.